Great Lakes Surf Battle – HAMILTON! « Great Lakes Surf Battle – TORONTO! OMG! OMG! 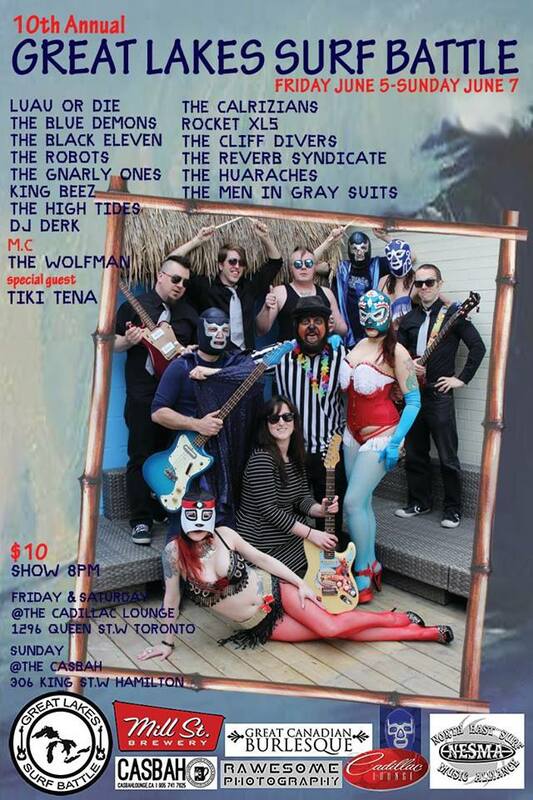 Super surfy funtimes with all the verbiest, grooviest, and grand tiki-spy-fy-punk-a-go-go you can handle. Hamilton, we can’t wait to finally meet you. B.A. says you’re just the grooviest little place.